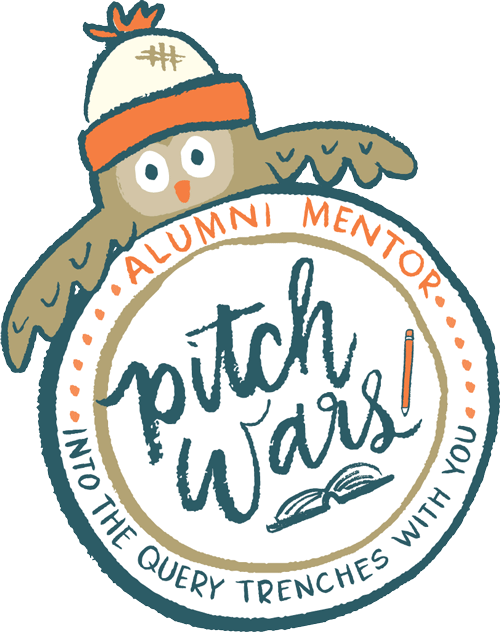 I have loved being a four-time Pitch Wars mentor and hope to once again have the opportunity to participate in an event that changed my life as a 2013 mentee. However, along with a writing career comes deadlines and other commitments. When next I participate, I want to make sure I can devote the time every mentee deserves from their mentor. Best of luck, Pitch Warriors!